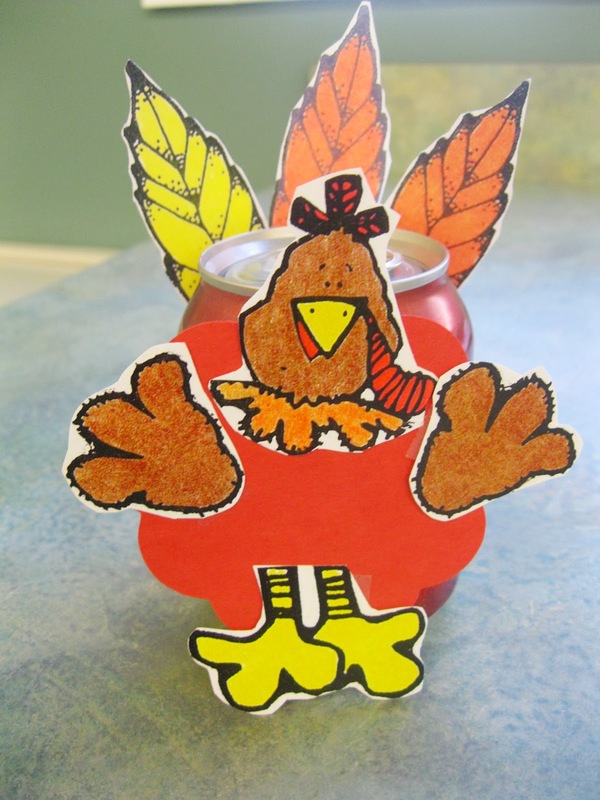 Ship Shape Elementary: Thanksgiving Week! Happy Thanksgiving! I just finished up my last day before the break and I am overjoyed to have some time off to spend with my family. I have been feeling so much gratitude today and I wanted to say thank you for all that you do as teachers! It is hard work and I sometimes have to remind myself that we have so much to be grateful for. While pouring over some pictures of our Thanksgiving party this afternoon I could not help but smile at the sweet innocence and excitement in my students' faces. They are truly precious. We have much to be grateful for! I wanted to share a few pictures from our week! And I'm pretty sure just about all of the pictures are crooked in some way...so I apologize...sign of a teacher ready for a break, I think! We brainstormed things we felt thankful for and hung this chart up in the hall to share our gratitude! We added to it throughout the week as we thought of more things. By the way, did you know that Hobby Lobby has a wild variety of feathers? I stood in the feather and pipe cleaner aisle for a good 15 minutes debating over colors while my husband waited very somewhat patiently for our date night to resume :). Anywho, I wanted to let my students be creative and have some fun so I got a few wacky colors, but these turkeys turned out great and the kids really enjoyed making them! We talked about how some of our turkeys would be appropriate in a non-fiction book while others would be more appropriate in a fiction book! And I have to share this last picture because it is just so dang cute! My room mom found this idea on Pinterest some place and my kids had such a great time making these little root beer turkeys at our Thanksgiving party. So cute!